Long term care insurance (LTCI) is a type of insurance that residents of Massachusetts can buy to help offset the cost of private home care beyond a predetermined period. It covers care that is not covered by private health insurance, Medicare or Medicaid. You may not qualify if you are in poor health and also have limits on how long or how much money the insurance policy will pay, so make sure you read the fine print. Individuals who purchase long term care insurance are purchasing coverage incase they ever need assistance with their activities of daily livings (ADLs) which include dressing, bathing, feeding, toileting, home care, cooking, transferring and walking. Most insurance holders will use their long term care policies to pay for private home care and aides that come into their home. There is no set amount of money that long term care insurance will cover, it depends on the amount of care a customer wants to be covered for and is willing to pay. There are ways for private home care companies to directly bill the insurance provider so there are no out of pocket expenses to the person getting care, but in many cases, families are reimbursed for their private home care directly from their insurance carrier. The cost has increased greatly over the last few years, with prices for policies getting so high families feel they are too expensive to afford. The more coverage you want, the more it is going to cost. Usually there is an elimination period or a waiting period that is very similar to a deductible. During that period of time, you would pay for care before you benefits kick in and start reimbursing you for the care you are receiving. These elimination periods can last between 30 – 120 days. 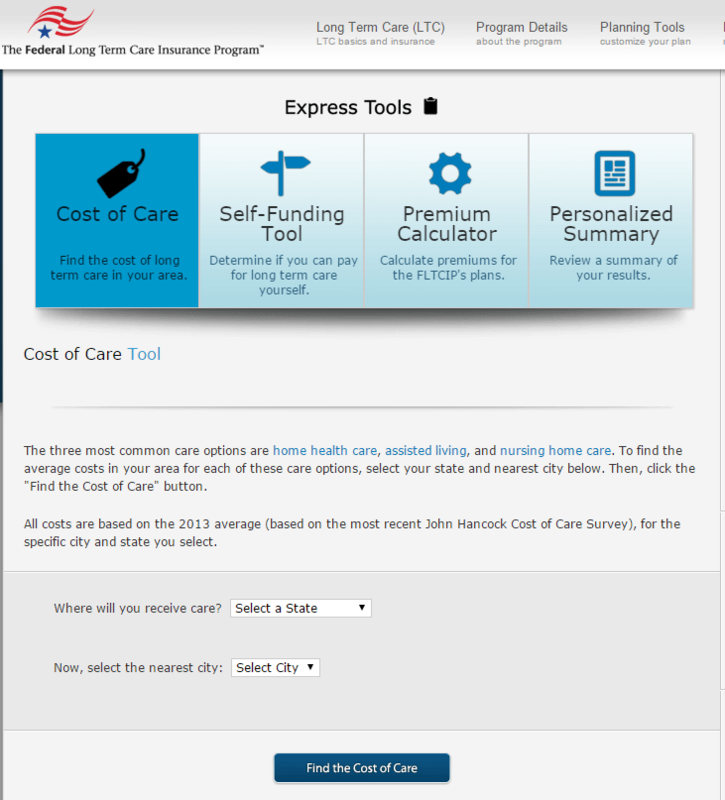 If you wish to find out more about the cost you can go to the Federal Long Term Care’s Cost of Care Tool (screenshot below), which is included on a previous we wrote called the Best Senior Caregiving Tools Online. It will take you though step by step options on exactly how much coverage you want, and gives you a quote. Using this tool is great to understand how much coverage you will get for the price. Though the exact price might change, it gives you a great starting point. When paying for private home care many people end up paying out of pocket because long term care insurance policies are so expensive, and if you don’t end up using it, then you paid the insurance for nothing, which is a substantial risk. Like most health insurances, you need to qualify. People with certain conditions may not qualify for long term care insurance. The reasons different insurance companies accept or deny applicants does vary. So if one declines offering insurance an other may accept your application. So it might be worth testing the waters with multiple companies. Here are some reasons why you might not qualify for long term care insurance. When looking to lower the costs of private home care, there are really only three ways to pay. 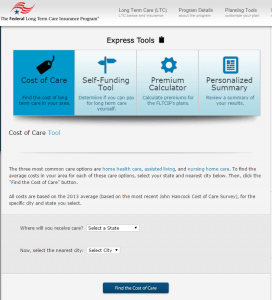 The first is using long term care insurance for your loved ones living in Massachusetts. Secondly is the Veterans Aid and Attendance program, and finally is paying directly out of pocket. No matter what, most people end of paying some portion of private home care out of pocket. The difference is if you are paying it directly to the home care company or the insurance company. What you must ask yourself is, what is the cost of the private home care verses the cost of having this insurance policy that I may or may not use? Is it better to try and save the money on my own, or pay someone to insure me just in case? To help explain private home care costs, if you have a $250 a day policy, that will cover you for about 10 hours a day of private care in Massachusetts. So if you end up needing around the clock care, you will still pay a sizable portion of that out of pocket. Generally, there will always be some sort of out of pocket cost, but hopefully you feel more comfortable talking with you family about long term care insurance and knowing if it is right for you.